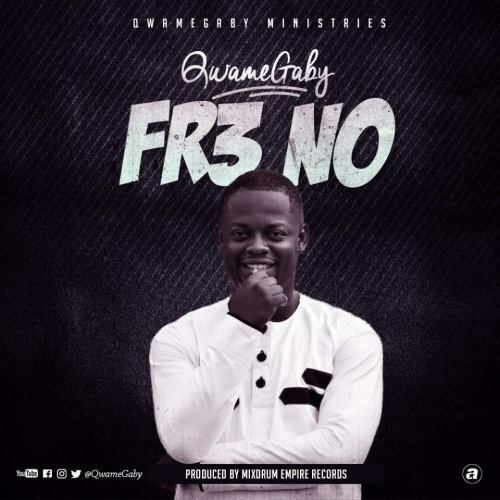 Gospel musician,Qwame Gaby has finally released his much anticipated song,”FR3 No”. 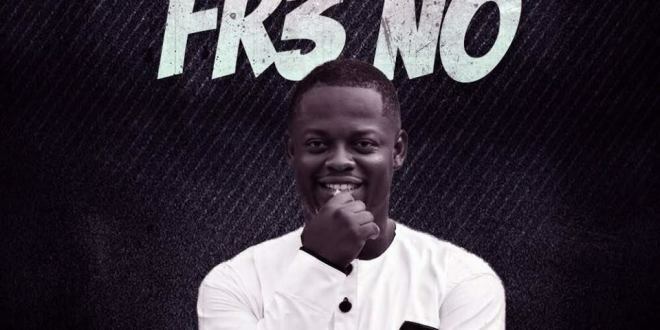 The song released today 15th January,2018 is his first song to announce his major come back to music after few years of silence to reposition his music brand. According to the servant,”God’s calling is a necessity” that everybody must respond to. Download and Enjoy!